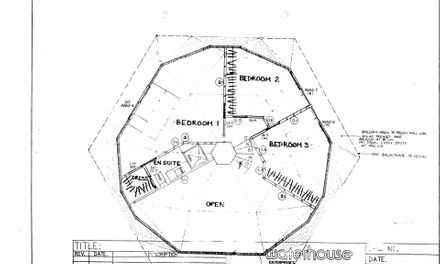 The pictures below shows the dome shape superstructure and layout of the houseboat which was carried by 27 pontoons. The "Pokies" were big business along the river because they were outlawed in Victoria. 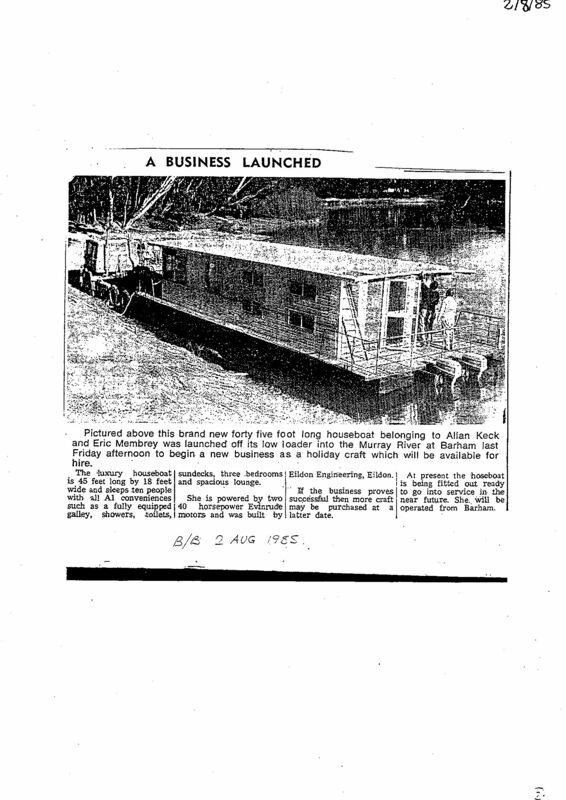 Waterhouse presented council an idea to use the houseboats in a new and unique way. It was a botel Marina where patrons could be accommodated for short stays near the pokie clubs. Council loved the idea of extra income and they broke ranks with Carr. 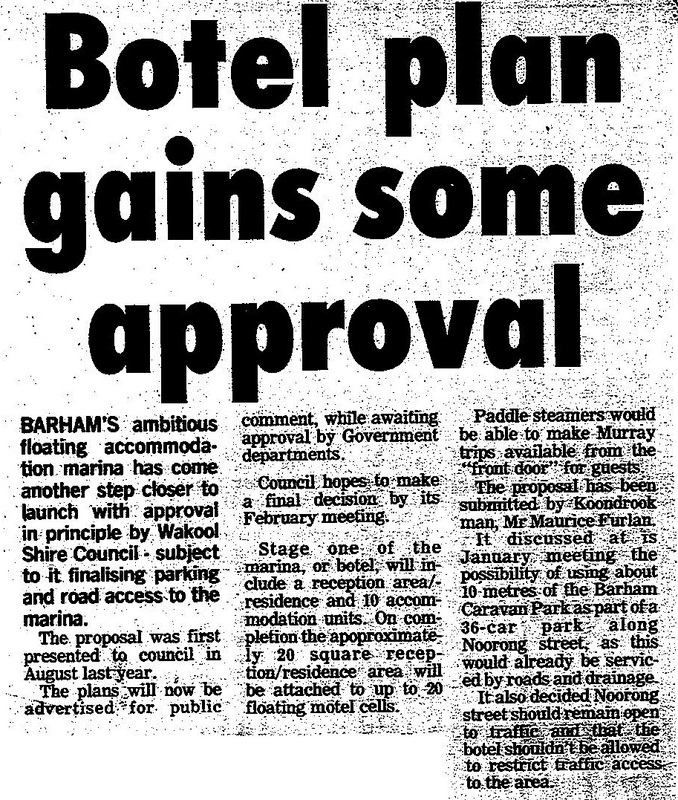 This Council Public Notice and subsequent newspaper article and headline "Botel plan gains some approval" is a fair indication of their original support. Council had already verbally agreed to having the Botel moved away from Arts Hall area (as originally planned) to the caravan park area. The article correctly reported that there were ongoing discussions about charging Waterhouse for car parking. 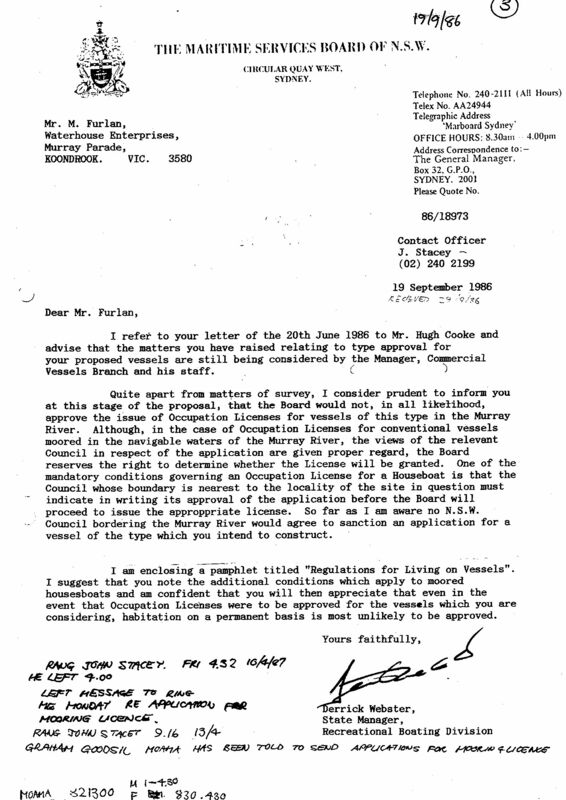 Council placed the public notice because the Botel had written support from State Member of Parliament , Jim Small MP and local community group. 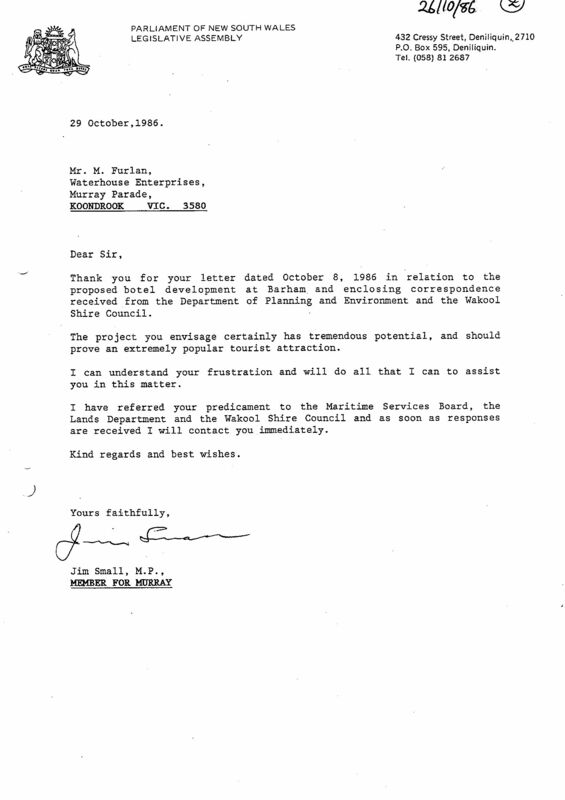 The local paper then falsely reported the Progress Association's opposition and later Jim Small mislead and lied to the NSW Parliament about the Botel. The newspaper went on to publish false information about the project on numerous occasions. Private and commercial houseboats are quite common on the Murray. Both State and local government want to make money from houseboats. Local councils along the river could not charge private houseboats. Maritime could issue Occupational Licences (moorings) for relatively small fees compared to council rates. 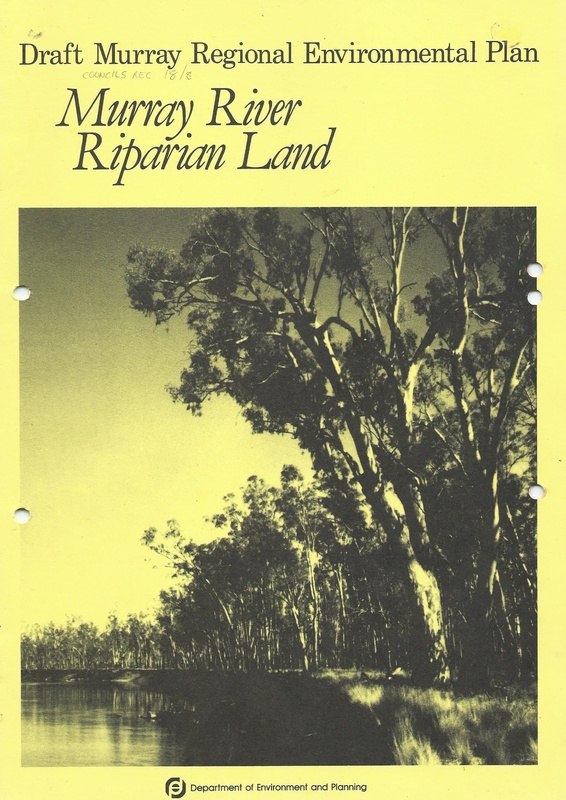 There is an interface between Crown Land, Maritime and council along the rivers otherwise known as Riparian Land. 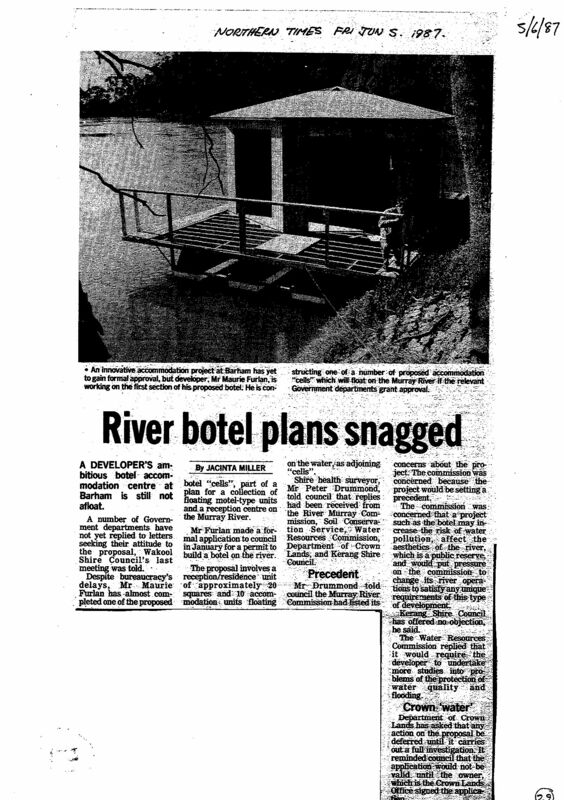 In 1986, when a young family wanted to build and live aboard a large houseboat on the Murray River they had no idea what would befall them. Bob Carr was the minister in charge of the Environment and Planning in NSW. Here wanted to clean up the riparian land mess along the Murray. He screwed up badly! The Furlan Family had no idea that Carr had legislation in mind. He had a plan in draft form. 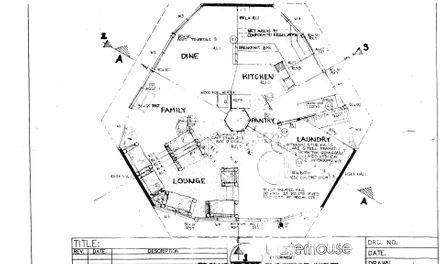 They had already prepared plans for a dome shaped houseboat. There was a lot of interest in their boathouse and they approached NSW Maritime to build and sell the vessels on a commercial basis. They registered Waterhouse Enterprises in 1986. This interactive map describes the various places discussed throughout this story. 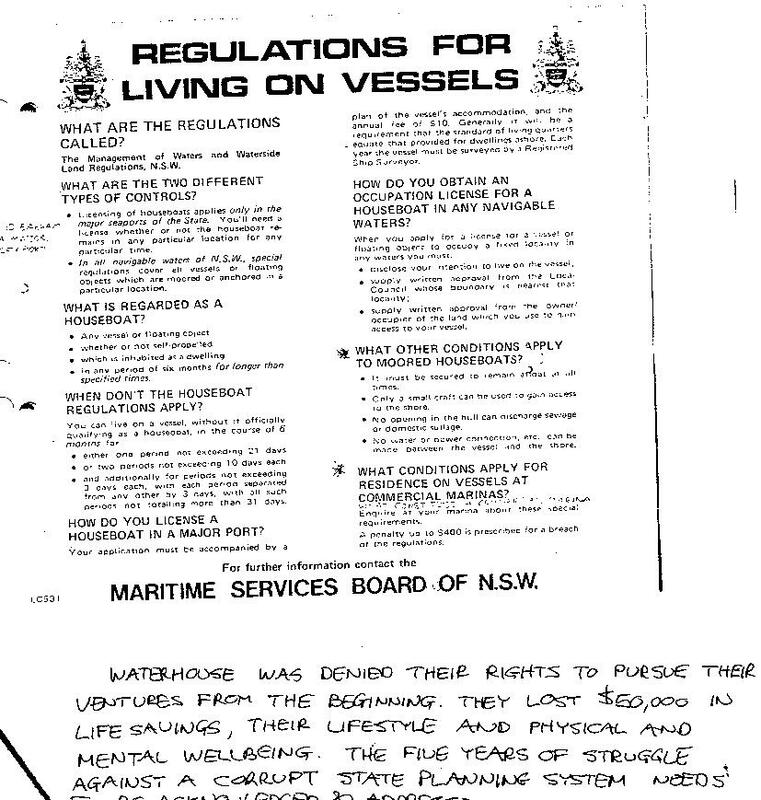 The "Shady Lady" hire houseboat is pictured above left and she was approved by the Maritime Services Board of NSW in 1985. There is no record of her having council approval. By 1988 the commercial marine business had failed and she is shown being prepared to be towed away. On the right is MV Barkoona which is pictured moored alongside her mooring jetty on the Victorian bank of the river. 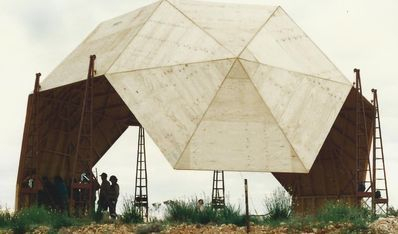 The vessel was taken to the Yarra River in Melbourne around 1991. The Waterhouse vessel was a larger houseboat. It did not have propulsion but it could be towed along the river. It had towable waste tanks which could be discharged at caravan parks. 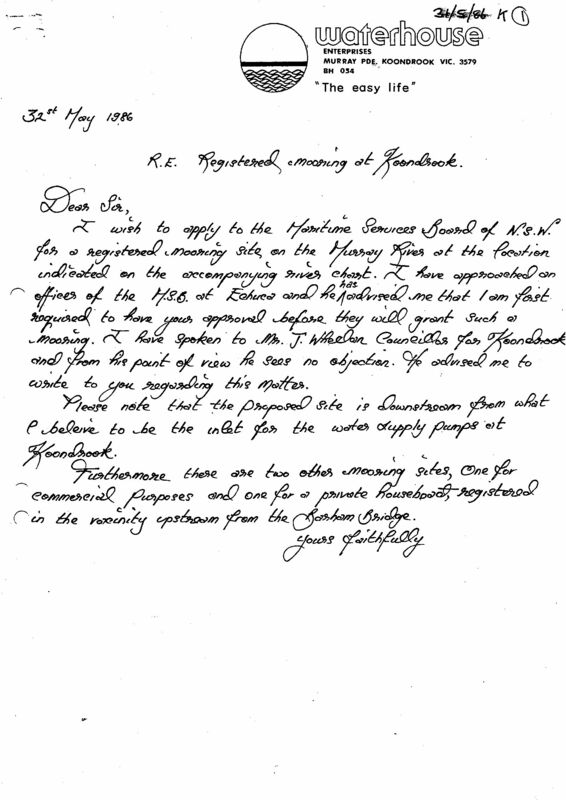 Waterhouse did not want to add to the river pollution. 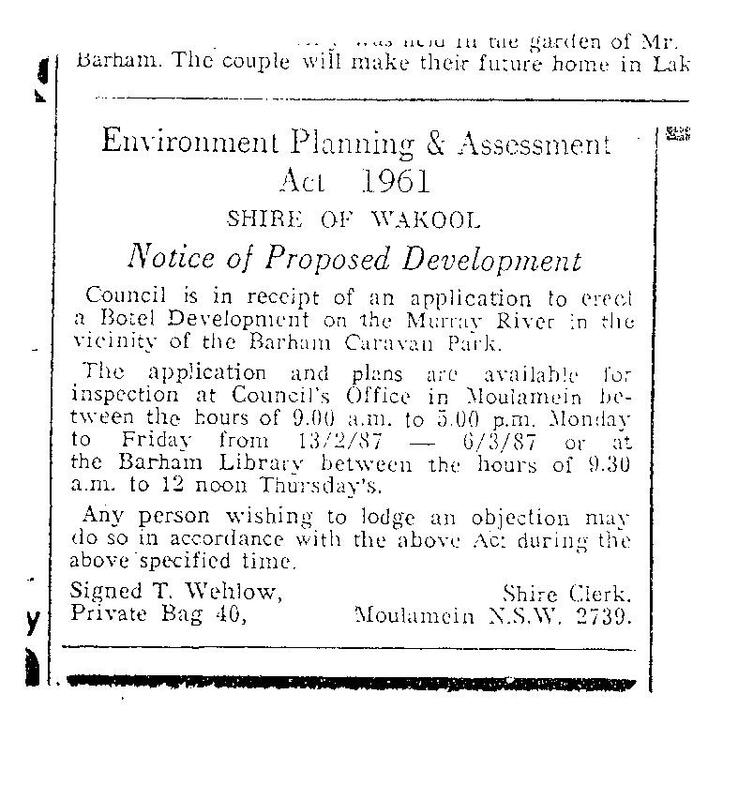 Waterhouse sought a legal mooring at Barham/Koondrook on the Murray River. 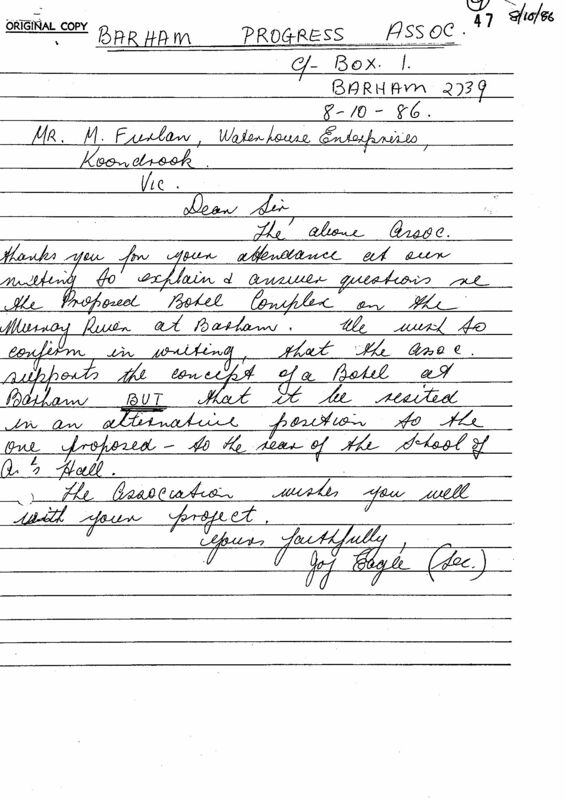 Karen (Dec) wrote this letter (31 May 1986) seeking to obtain a mooring site on the Murray River at Barham/Koondrook. 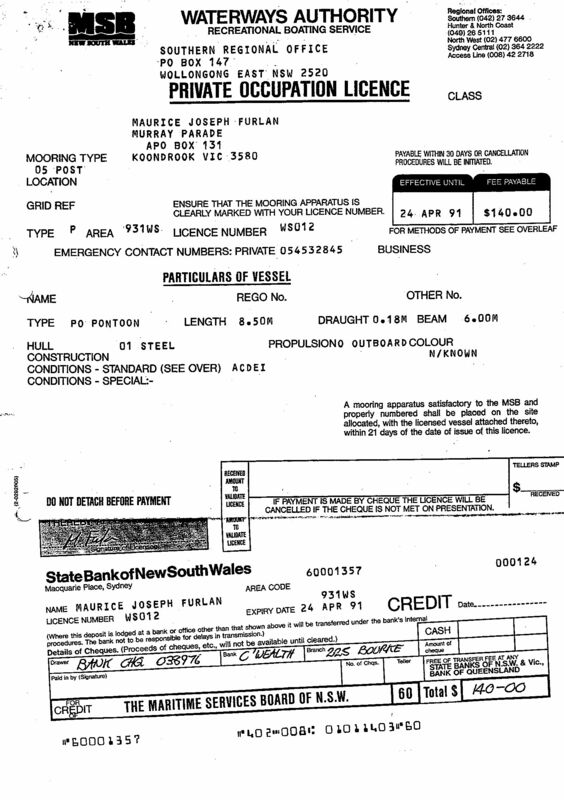 Derrick Webster from Maritime, responded (19 September 1986) warning that a licence would not be given. He provided the "Regulations for living aboard vessels". The regulations did not prohibit the houseboat. 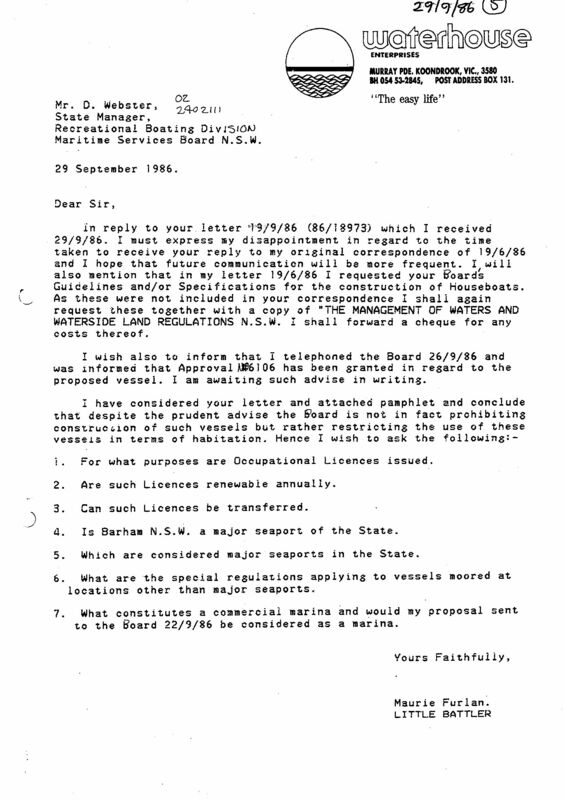 Waterhouse wrote again (29 September 1986) asking about the Regulations and to confirm that Plan Approval 6106 had been granted. Meanwhile separate discussions had begun with the shires about a second venture namely the Botel Marina Project. This venture met with unanimous political council and local support and as a consequence the family invested their life savings into buying materials for the venture. Follow this branch for the Botel story. By mid 1987 all supporting parties had reneged in their support and they began a vicious attack through the local and state media. With little choice and deteriorating building components, Waterhouse.built a small houseboat against council wishes. They were greatly embarrassed when Maritime granted a private mooring WS012. Wakool council threatening legal action but backed away. In mid 1988 waterhouse moved the small vessel to to opposite river bank and began construction of the larger houseboat. Council halted the work. They blockaded the area preventing a crane from entering and lifting a vital part of the vessel. The council claimed the vessels were part of a Botel Marina which they had not yet approved. 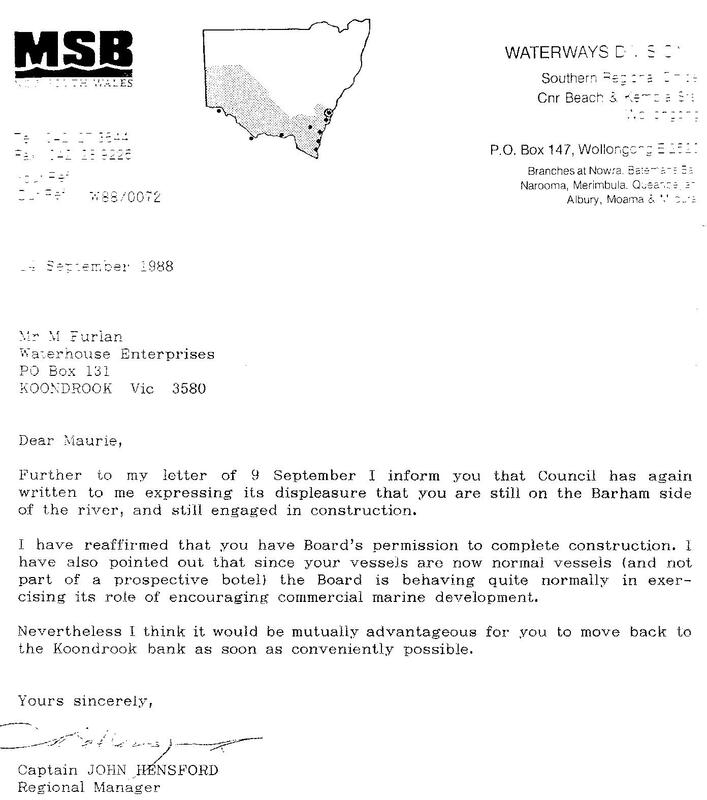 They ignored the authority of Captain John Hensford, Regional Manager of NSW Maritime Services Board. He approved the construction of the "normal vessels". He affirmed that the vessels were not part of a botel and he stated he was "encouraging commercial marine development." Waterhouse moved the vessels to the opposite bank as requested by Maritime. They moored them alongside MV Barkoona and offered them for sale. Maritime officials warned off an interested buyer and served the FAKE Notice. At the same time the wife and partner in Waterhouse abandoned her marriage and commenced Marital proceedings in the Swan Hill Magistrates Court. She was influenced by her solicitor, Chris Mahon who was secretly acting for Maritime. During that time Council and Maritime officers confiscated the vessels. The Magistrate made conflicting Orders which caused a great deal of trauma. Child custody and access matters continued in the Family Court until 1995 when the mother passed away aged 30 and the maternal grandparents fought for custody. Despite all this Ben has grown up to be a decent human being.